Looking for the Best Summer Burgers? We're Grilling. You Just Bring Your Appetite! What’s our favorite summer food? Burgers! And here at 5280 Burger Bar we are stoked for summer! Bring your friends and your appetite to experience the best summer burgers in the area! We are in the Burger business and baby, business is delicious! We believe the best handcrafted burgers are made with the best ingredients. Our beef? All natural and raised in Colorado, always fresh and never frozen. Our Buns? Made from scratch and baked fresh every single day. Top them off with the best made-in-house condiments and fresh bold toppings! The taste is deliciously amazing any season, but let us share some favorite summer menu offerings! What Burger is perfect for summer? You guessed it our Perfect Burger! It’s like a summer hike on a trail full of fresh and delectable! We apologize ahead of time for any future daydreams filled with 5280’s Perfect Burger. Angus Beef, Gruyere Cheese, Bacon Onion Jam, Pickled Red Onions, Red Leaf Lettuce & Roasted Garlic Aioli. Your choice of fresh made from scratch and baked daily Bun. Pair the Perfect Burger with Coleslaw or Fresh Fruit for a real summer feast! Your taste buds will crave the combination of our unique Bacon Onion Jam and Pickled Red Onions well into fall! Need a summer break? Let The Durango Burger take you away! It’s a mini-vacation for your palette. Angus Beef, Jalapeño Cream Cheese, Red Leaf Lettuce, Roasted Red Peppers, Fried Onion Straws & Pecan Smoked Bacon. Our homemade buns just add to the fresh summer flavors. One of the best summer burgers on our menu! Pair it with 5280’s Crispy Brussel Sprouts or Truffle Fries and you’ll see fireworks! Not only do we have the best burgers for summer, we have the best Ice Cream in the Universe! Our Ice Cream Chef is churning up fresh delights daily, designed to top off a perfect summer day! 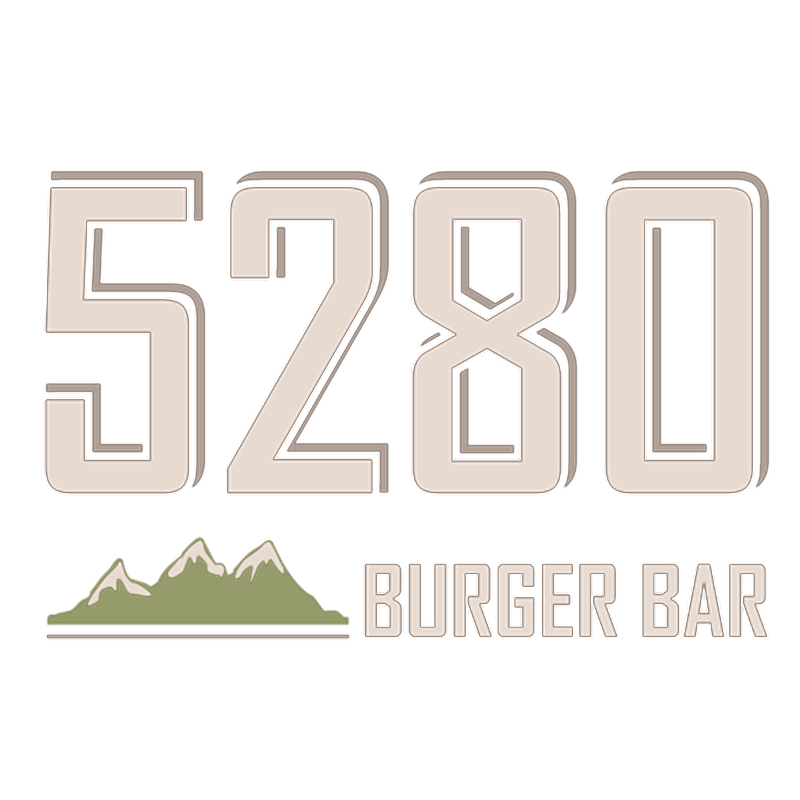 Come on into 5280 Burger Bar for all the best summer burgers and stay for dessert to chill your sizzling summer taste buds! !